Fill out the form below and I’ll respond to you as soon as possible. 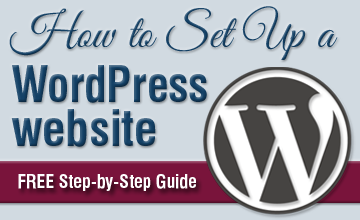 If you have a question about one of my WordPress tutorials, please leave a comment on the post. I DO NOT ACCEPT guest posts, sponsored links, solicited affiliate offers, infographics and I probably WON’T link to your site unless it adds true value and helps people. Thanks for your understanding!